So Gong has not only be a ridiculously lucrative show, but has also spawned a massive aftermath of movies, tv shows, mini online shows. If a TV show could have children, Gong would have fathered quite a few. 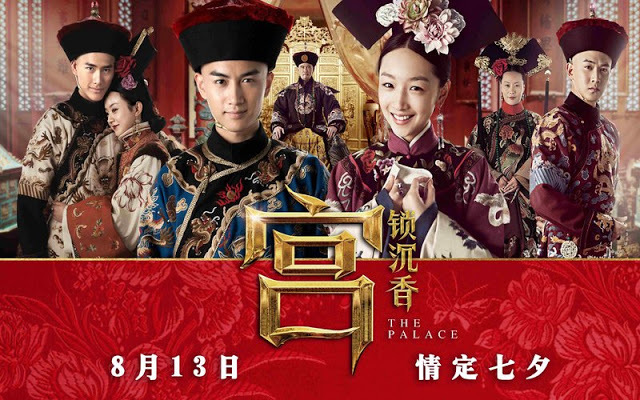 Gong Suo Chen Xiang has nothing to do with time traveling but it the same time period and the palace struggle of the Princes is a great backdrop for the love story of mistaken identities, ambitious baddies, and innocent heroines, also clueless heroes. So after a long hiatus which I desperately needed, I’m back. Thank you for your patience and your kindness, the sweet things people have emailed me or messaged me kept me a float this past week of online silence. But to business. Also I’ve attached the raw of the show and the cast on the end of this post. 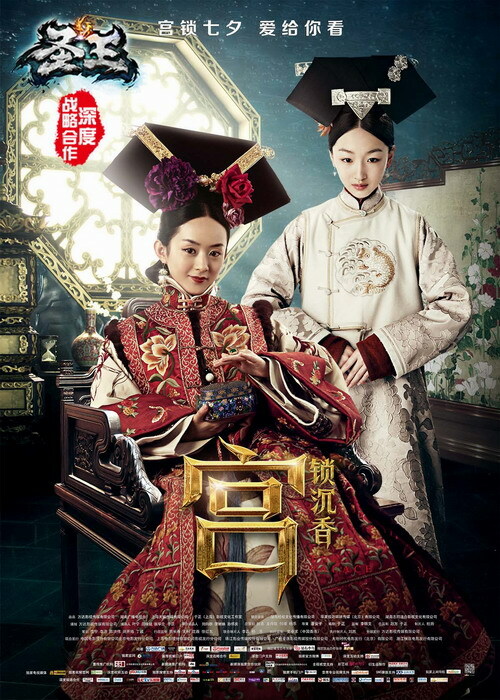 Here is a small synopsis and character intro for the movie Gong Suo Chen Xiang.